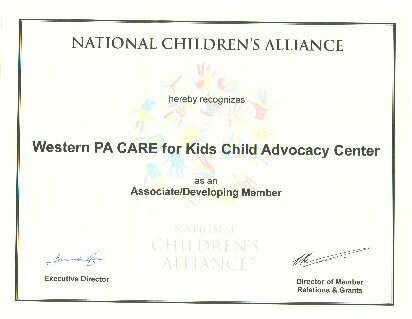 BROOKVILLE – Western PA CARES for Kids (CARES) was recognized by the National Children’s Alliance (NCA) for its delivery of high quality and effective services to child abuse victims through accreditation Tuesday. CARES is a child advocacy center on Route 322 near Brookville that serves Jefferson, Clarion and Forest counties. A recent interview that aired on MegaRock. Western PA CARES for Kids was chosen to attend Leadership Conference in Washington DC for the second year in a row. 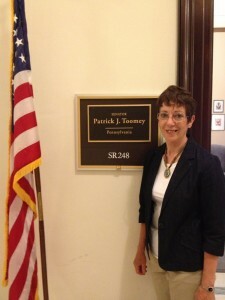 While attending the conference the directors of chosen child advocacy centers met with Senators to discuss the benefits of child friendly centers and their multidisciplinary approach to investigation of child abuse. BROOKVILLE, JEFFERSON COUNTY – Western PA Cares For Kids has been helping victims of child abuse for the last five years. Last fall they moved into a new building and now they’re looking for more. 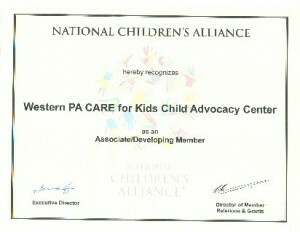 JEFFERSON COUNTY, Pa. — Western PA Cares for Kids is the only child advocacy center in our northern coverage area. Children deserve to be cherished and they thrive when adults care. They depend on adults for their safety. Unfortunately many children are abused by those adults in their lives who they should be able to trust. 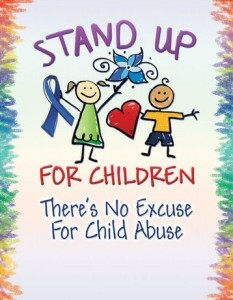 More than 90% of children are abused by someone they know, including family members or friends. Most children never report being abused. They are often threatened or pressured to stay silent. We ask you as adults to be watchful for signs of abuse and always take it seriously when children speak of being abused. Report suspected child abuse to the police, or your child protective service agency. Children are our future and protecting them is everyone’s job. Every child matters. On behalf of National Children’s Alliance, I would like to welcome your program as an Associate/Developing Member of our organization. 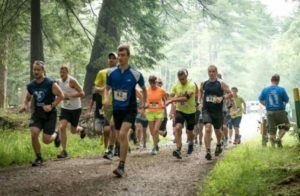 We are pleased to see that your community has made the commitment to work together on behalf of abused and neglected children and is dedicated to the Children’s Advocacy Center model. Your willingness and ability to implement this model establishes you as leaders in this growing movement. National Children’s Alliance is a professional membership organization dedicated to helping local communities respond to allegations of child abuse in ways that are effective and efficient – and put the needs of child victims first. 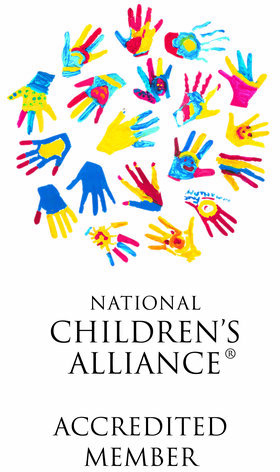 National Children’s Alliance provides training, support, technical assistance and leadership on a national level to local children’s and child advocacy centers and communities responding to reports of child abuse and neglect.